BitMEX Released ‘Notice of API Timeouts’ - but Why? 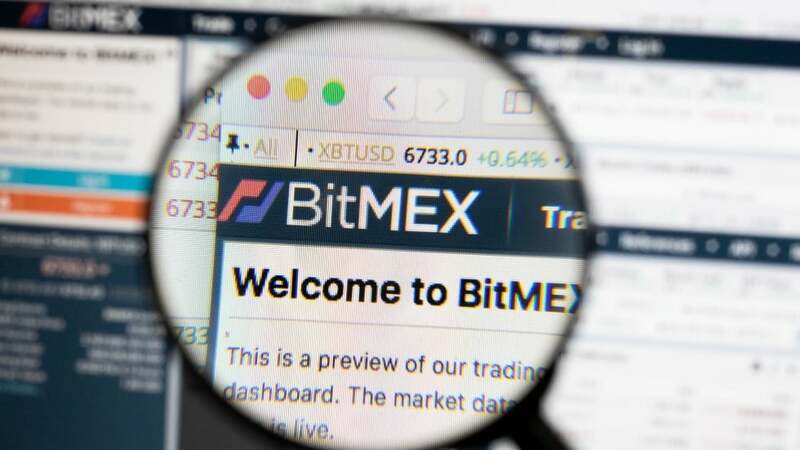 BitMEX Crypto derivative trading platform has released a report on ‘recent inconvenience caused’. According to the report, the trading platform has experienced ‘API Timeouts’ on Feb 08 between 05:40 and 07: 11 UTC.